Chicken Little calls for a market crash haven’t cooled Toronto’s red-hot condo market, and one brokerage expects the summer to keep sizzling, and the investment opportunities to continue growing. Fingold and his wife Ronni, who is the founder of Forest Hill Real Estate over 30 years ago, are uniquely placed to have an insider’s knowledge of Toronto’s condo building boom, having been in on the ground floor when it started in the mid-1990s. “I was fortunate enough to have been the co-developer of the premier residential condo development that started this building spree. 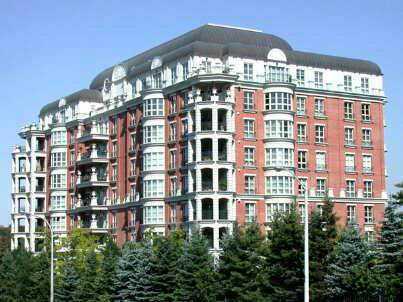 The project known as ‘The Chedington’ was built in 1994-1996,” Fingold told REP, adding that condo buildings are numbered when they are registered, with The Chedington being #1100.